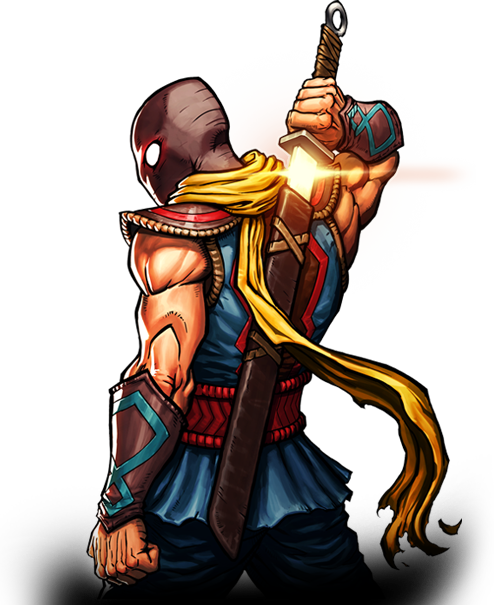 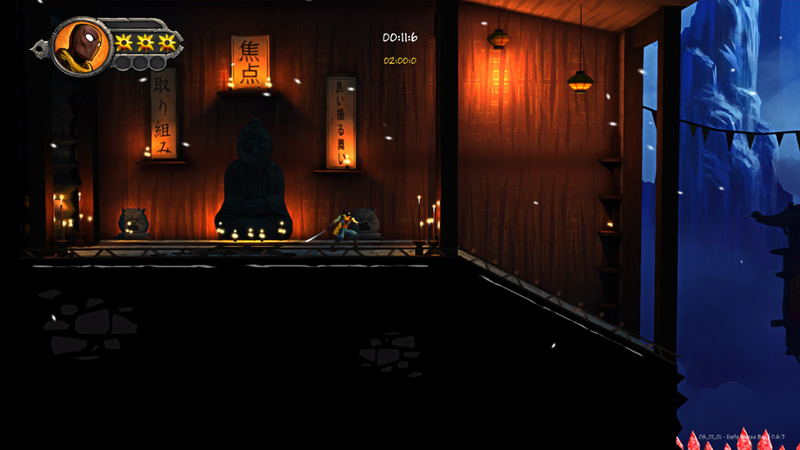 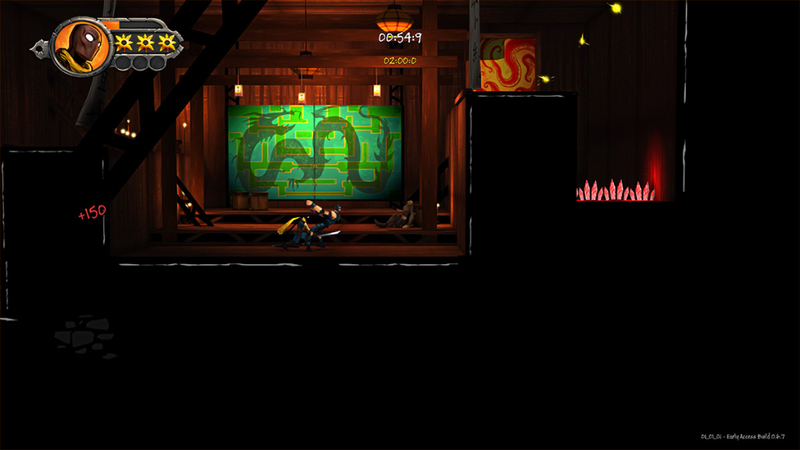 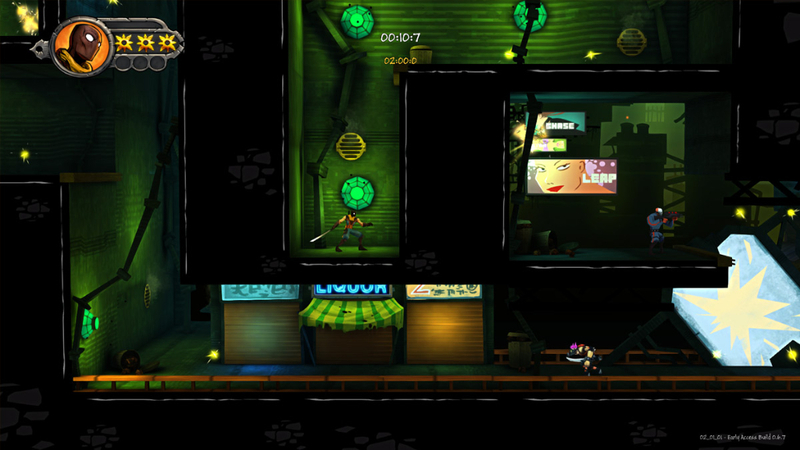 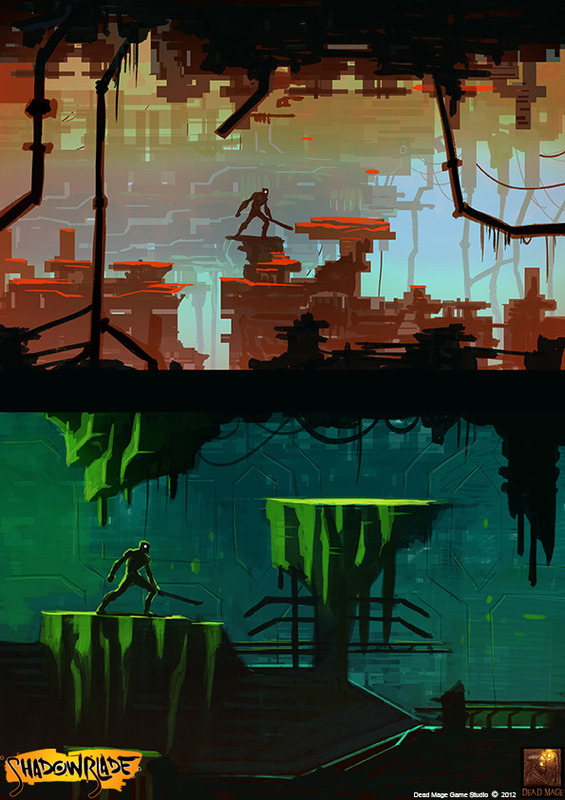 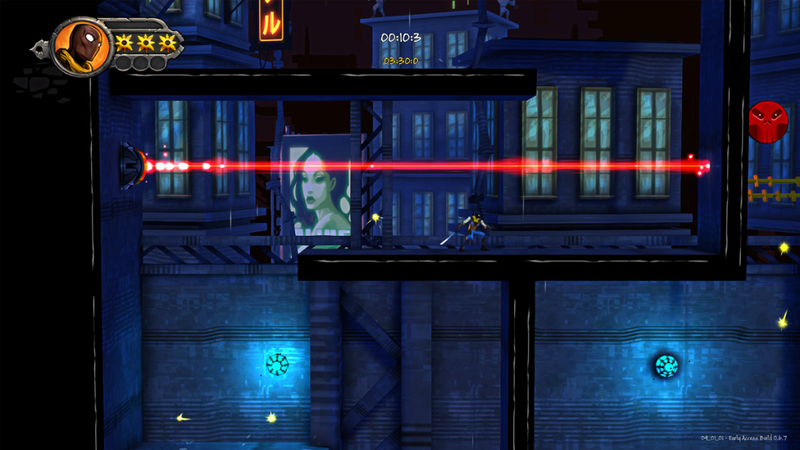 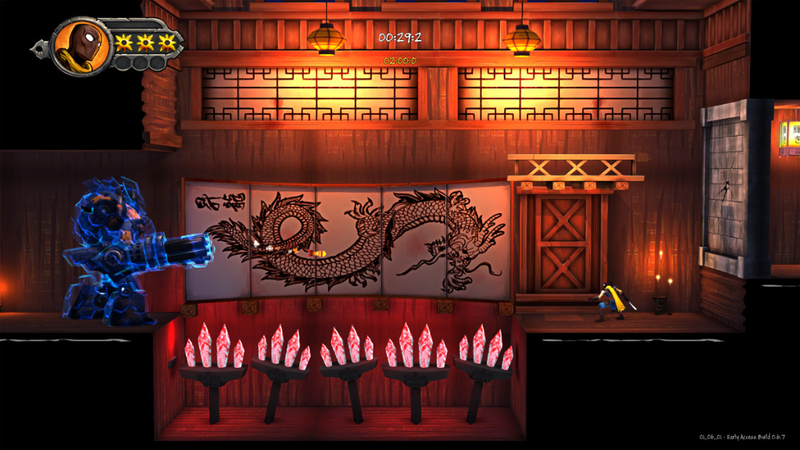 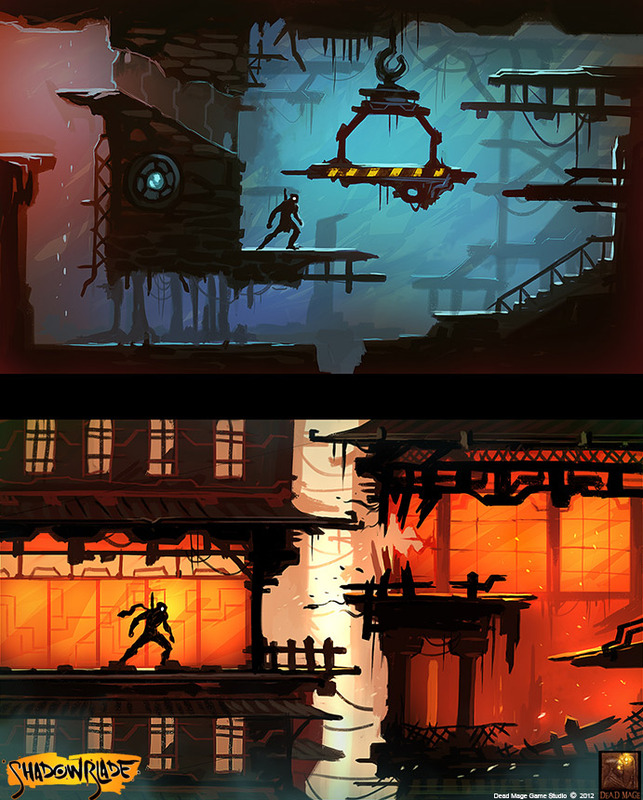 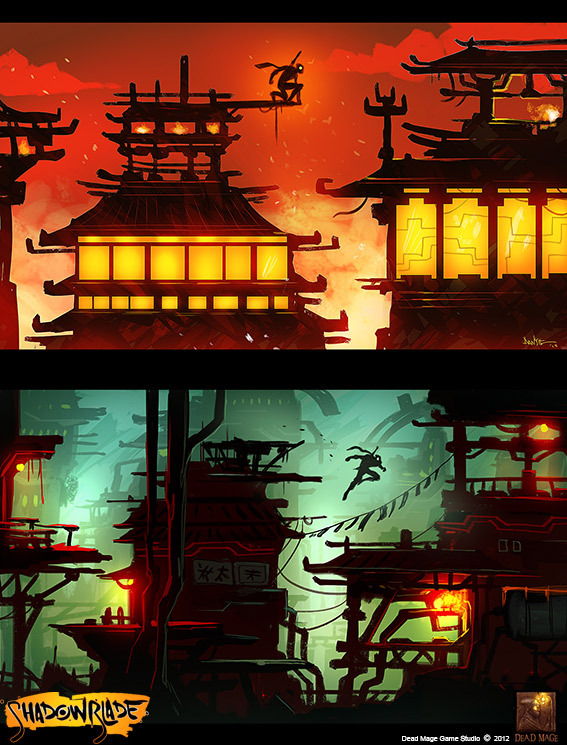 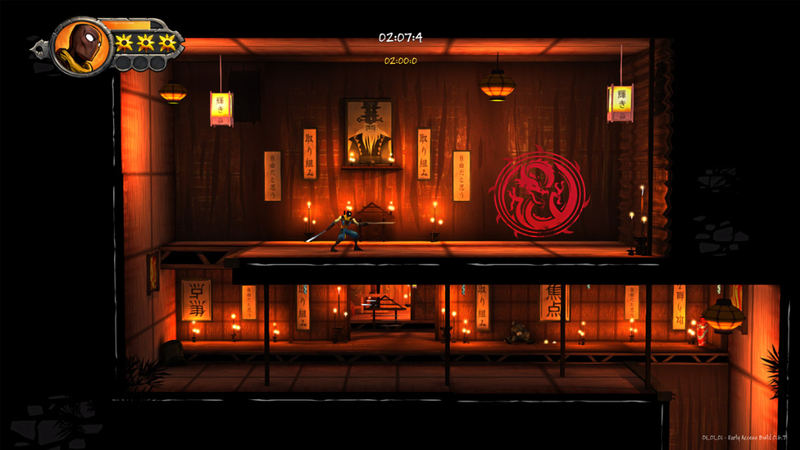 Shadow Blade: Reload is an action platforming side scroller game for PC (Win/Mac/Linux) and PS4. 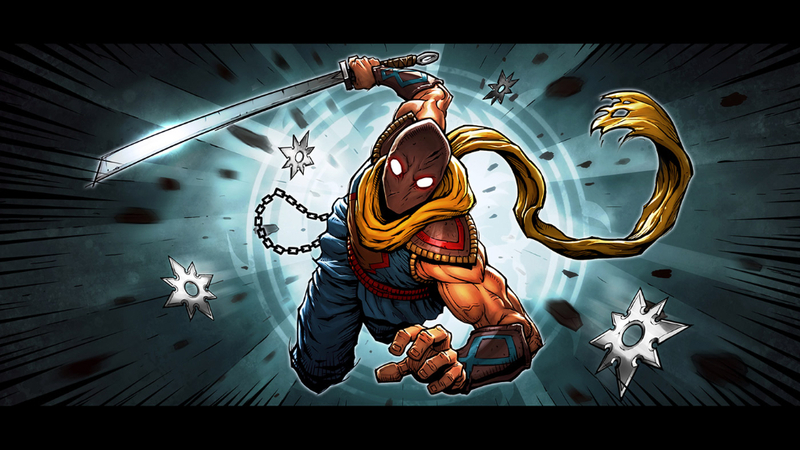 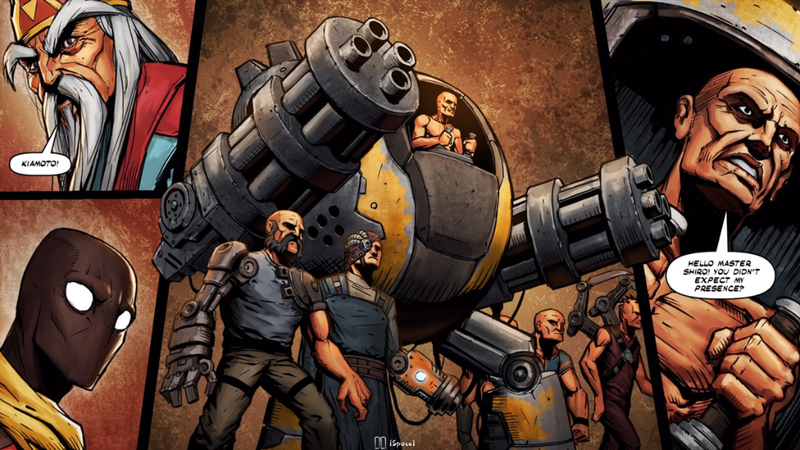 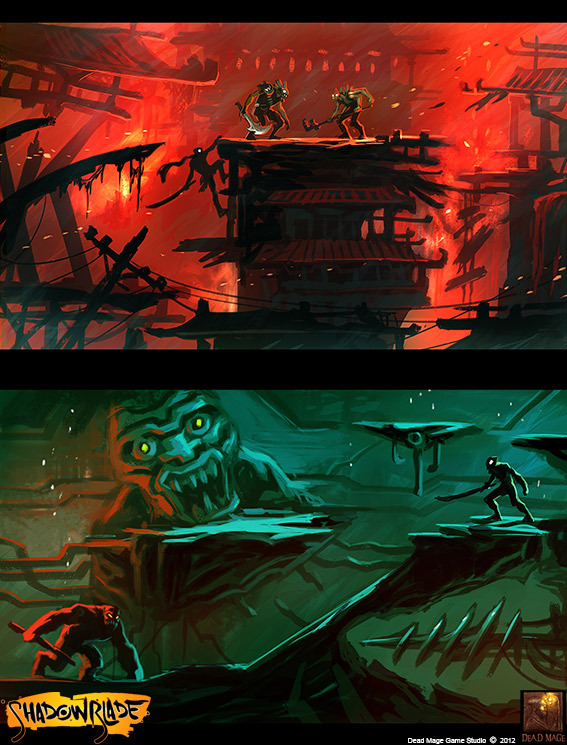 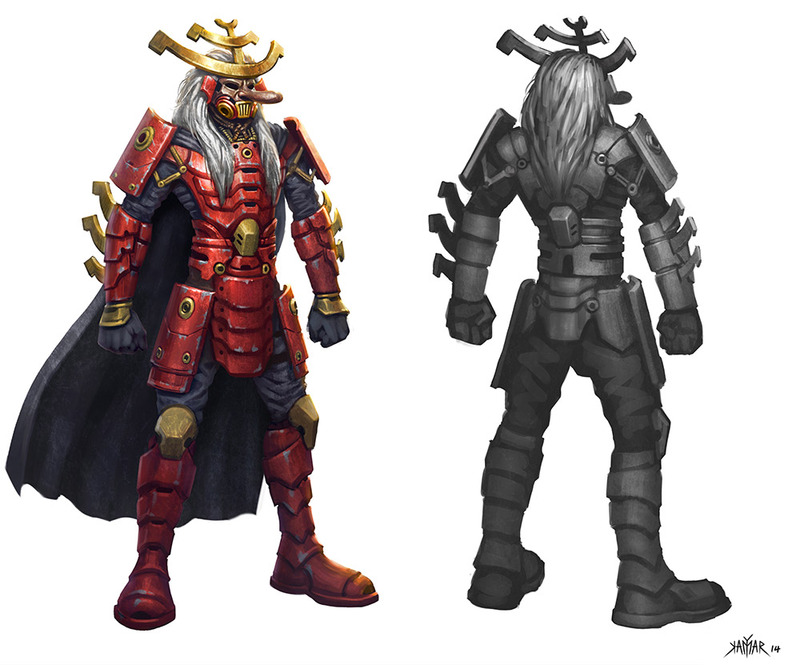 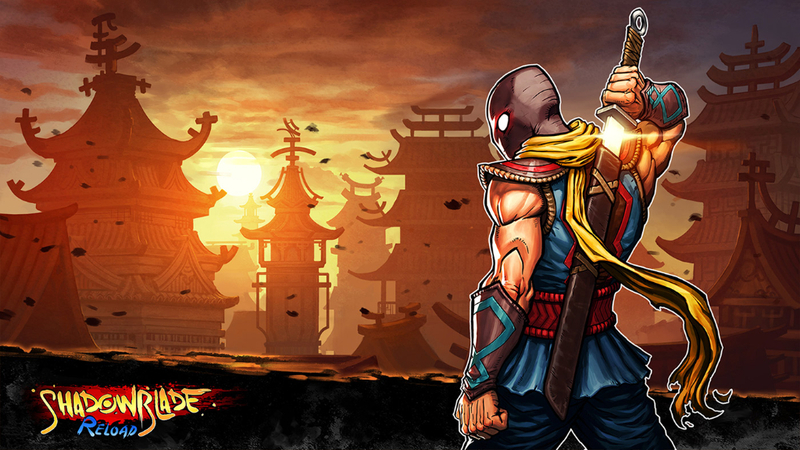 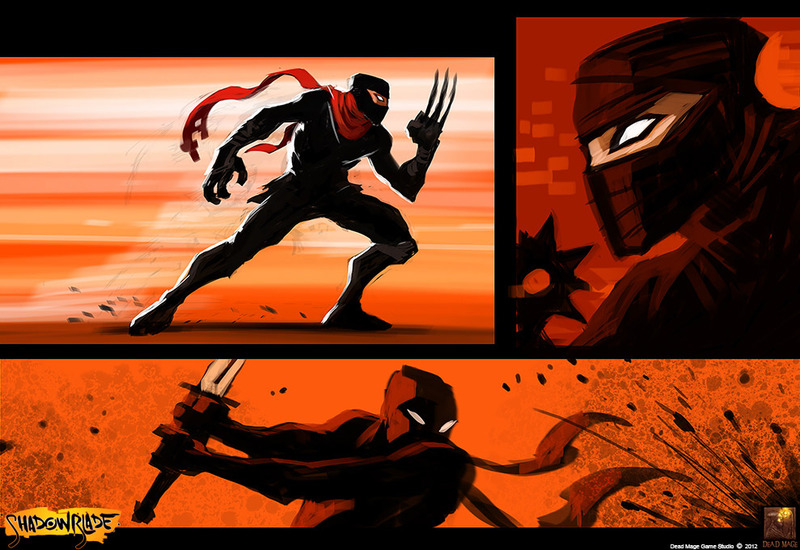 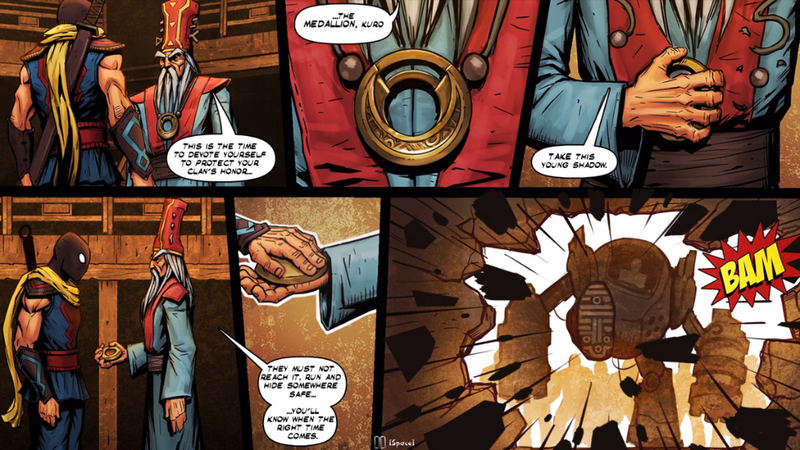 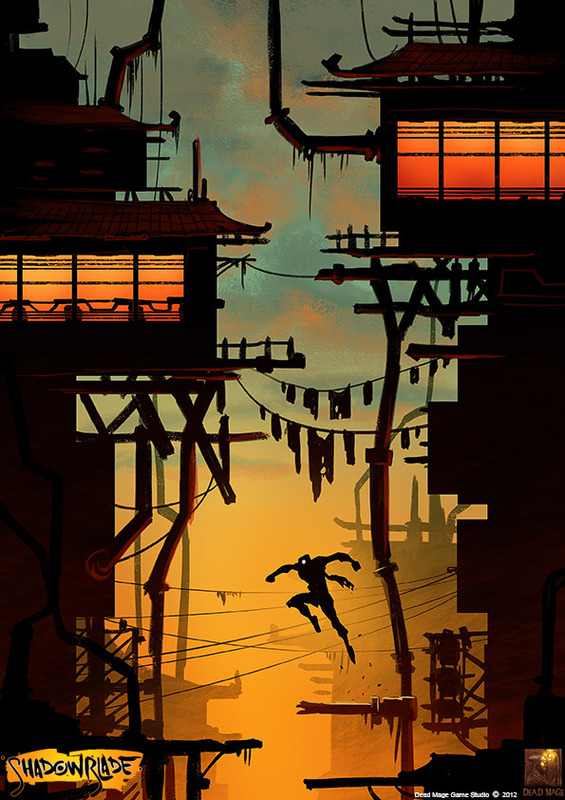 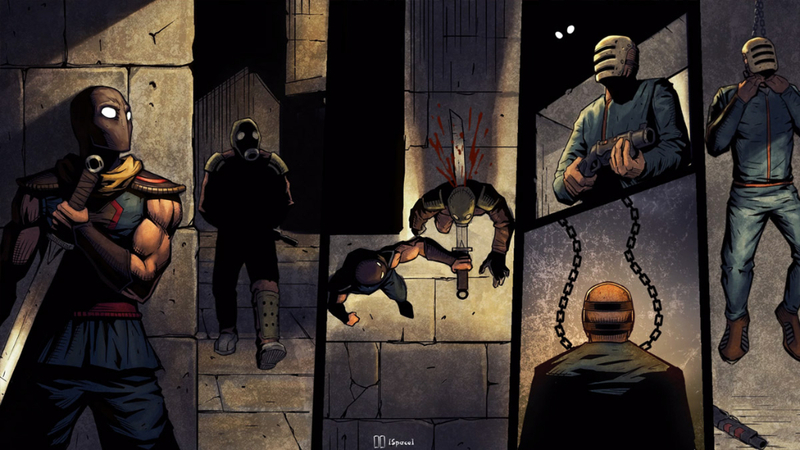 The game inlcudes a full story campaign where you will adventure in 7 chapters and follow a comic book style story and also a challenge mode where you can see how good of a ninja you are in the various challenge levels. 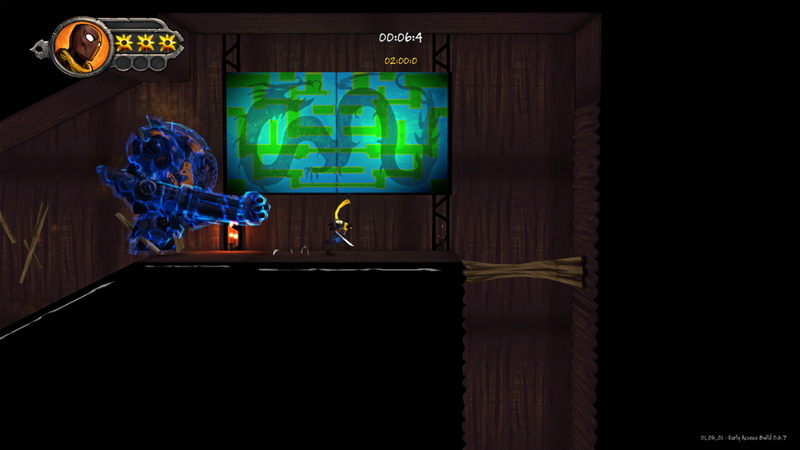 A major feature for Shadow Blade: Reload is a full blown level editor where you can create your own levels and share them with your friends. 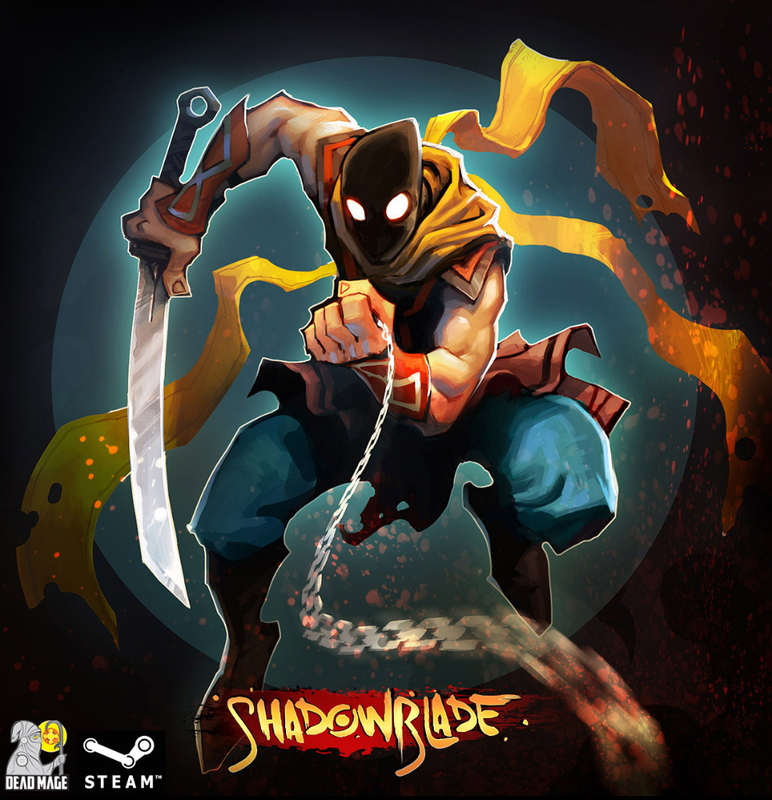 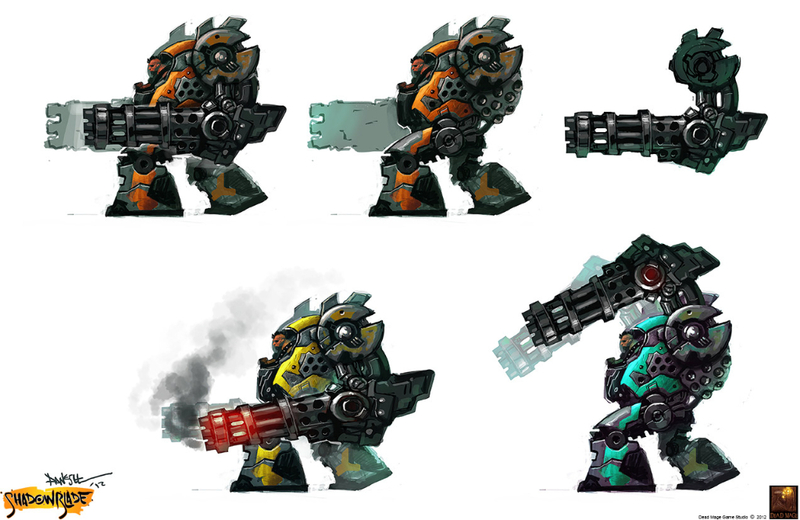 Shadow Blade: Reload Release Date Set!